Jessica is the 18 year old daughter of Barry and Patricia Jarrell. She was Valedictorian of her 2005 graduating class at West Greene High School. 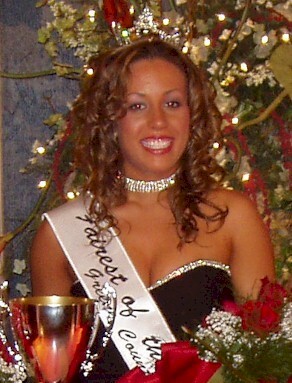 Pictured are 2005 Fairest of the Fair along with the runners-up and Miss Congeniality. 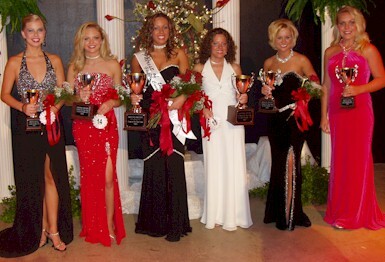 From left, 4th runner up Carling Puckett, 2nd runner up Haley Ann Williams, 2005 Fairest of the Fair Jessica Jarrell, 1st runner up Mary Valente, 3rd runner up Cassi Marie Brooks, and Miss Congeniality Chloe Holt.